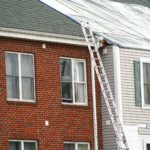 You have probably heard about roof restoration. However, not everyone has a complete understanding of the process. 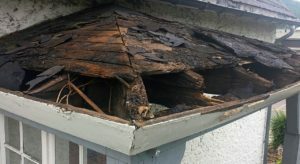 Some are even unsure whether to pursue restoration or go straight to roof replacement. Clearly, this subject matter should be explained well for the benefit of your own benefit. Because the roof is exposed to various environmental factors day in and day out, it is expected to deteriorate as the years pass by. Besides, this the main function of roofing – to shield the entire house from sun, rain, hailstorms, among others. At the end of the day, if your roofing receives appropriate maintenance services it needs, it can live up or even exceed its life expectancy. 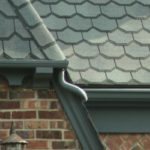 In this blog post, we aim to guide on the most obvious signs pointing to roof restoration. 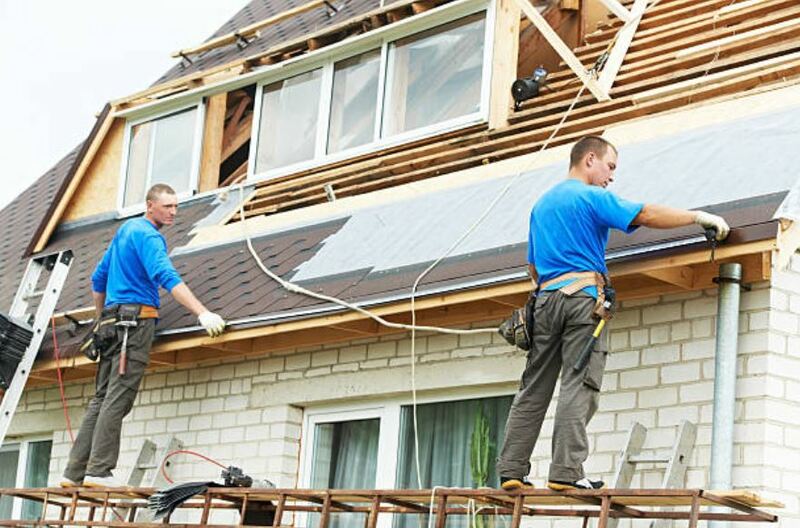 We will also discuss the benefits of getting your roofs restored as compared to basic roof repairs or the more extensive ones like roof replacement. Before we move forward, let us first define roof restoration. From the word restoration, it aims to fix and mitigate broken, damaged, or old roof. The intention is to bring back its visual appeal and beauty like a total makeover. In the process of doing so, you prolong longevity by reinforcing it with new and more technically-advanced roofing products. 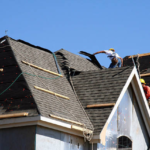 The initial and probably the most crucial step would be roof inspection. Only licensed roofing contractors are advised to conduct inspections. 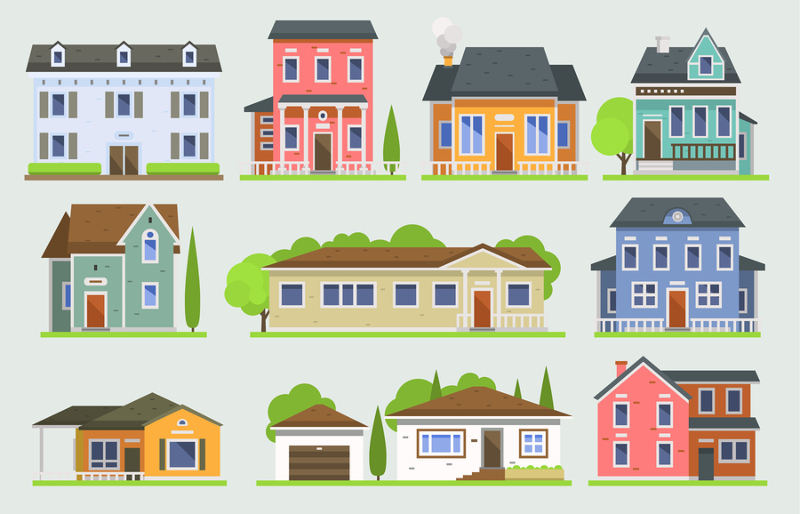 Their assessment will determine your next steps as a homeowner. They will look into your property and give accurate recommendations depending on your roofing’s needs. Ultimately, you will find out if your roof needs to be restored or not. How is it different from roof repairs and replacements? If the diagnosis tells you that damages are found in specific and targeted areas only, your roof will undergo what we call roof repair. Leaks, rust, holes, loose sheets, or cracked shingles are some of the most common issues that a roof repair can address. However, there are far more extensive and substantial damages that may require additional work. If recurring issues cannot be amended by temporary repairs or restoration projects, then it is subject to what we call roof replacements. 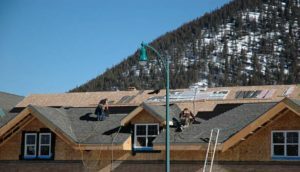 Roof replacements are way more expensive and time-consuming. If you want to save more money and at the same time cannot allow long construction period, there is no need to worry. You have an alternative that is effective in prolonging and fixing your roofing problems. Roof restoration is the answer. Above anything else, do not skip the consultation part. 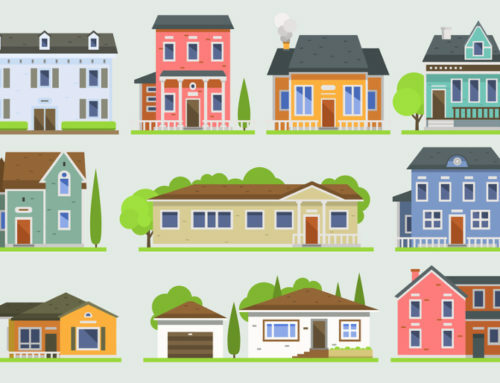 Always talk to your trusted local roofer first to know what options you have before you even decide. There are countless options when choosing preferred roofing material and design. You will surely find the right fit to match your requirements. But the challenge does not end there. Roofing is a continuous process. It demands your constant attention to ensure that it will serve its purpose in good condition. 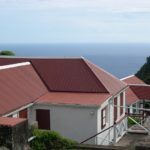 As a homeowner, you are the first person to notice these issues that will trigger you to consult a roofing contractor. It also pays to be more vigilant in order to prevent further damages and bigger expenses. 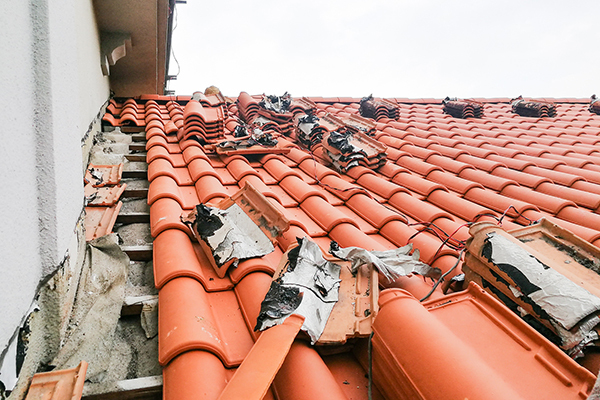 Read on to know the signs of a roof in need of restoration. A visual inspection is enough to notice if there is something wrong with your roofing. If you observe one or more of these, seek further assistance from experts. Delaying it will only worsen the situation and could pose hazards to you and your family. Aging is an obvious sign. 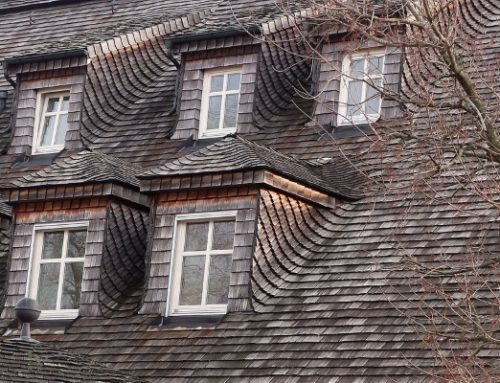 Once your roof starts to lose its visual appeal, it could be approaching its life expectancy. Lifespan depends on the material used. Some could only last from 10 to 20 years, while there are more long-lasting roofing systems that can reach over 50 years. You can always go back to your timelines and check the year it was installed to be precise. 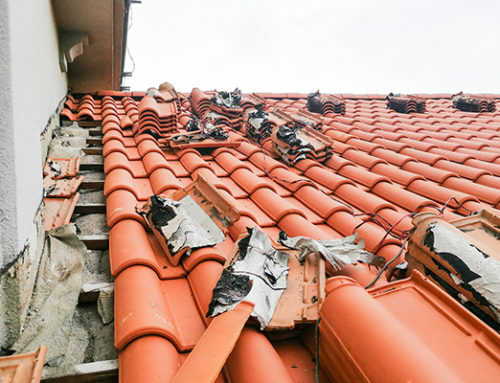 From the outside, inspect if there are damages on your roofing shingles. There are instances when shingles get cracked or misaligned due to foot traffic or other external factors. Some damages can be resolved through minor repairs while there are cases that need further intervention. Always prioritize your roof’s health by consulting experts. 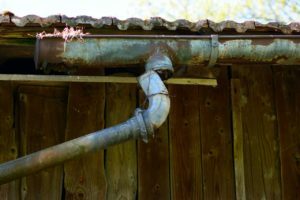 Gutters and drains are prone to clogging caused by debris (leaves, dirt, etc.). Leaving them as is could cause more issues in the future. 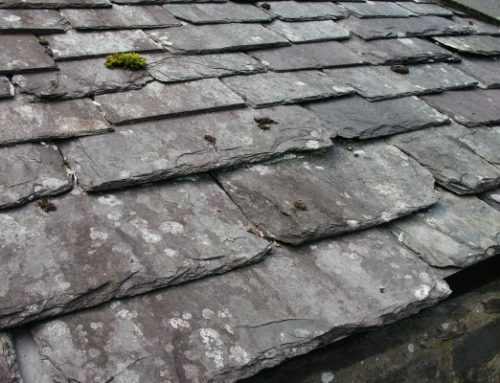 Early detection is the key to maintain your roofing in its optimum condition. From the inside, look out for leaks and moisture that may also cause stains on the ceiling and walls. Often, they may also lead to plant growth (algae, fungus, etc.) that will also damage the roof over time. Sagging, whether inside or outside, is not only an unpleasant sight. It is a telltale sign that there is something wrong that needs your immediate attention. Apart from sagging, notice also if there are gaps between the roof and ceiling level. 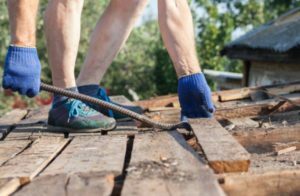 While it is tempting to take matters into your own hand, roof restoration is a dangerous task to take on. Experts undergo years of training in order to carry out restoration projects successfully. If you are not physically capable of handling restoration, it may cause serious injury and more damage to your property. Hence, to get more value for your money and also for your own safety, always seek a professional’s assistance. 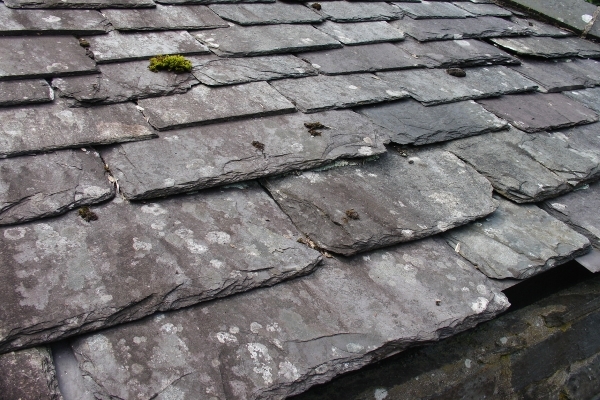 If you are constantly bothered by roofing issues, do not delay it any further. Protect your residential property by finding a trusted roofing partner. 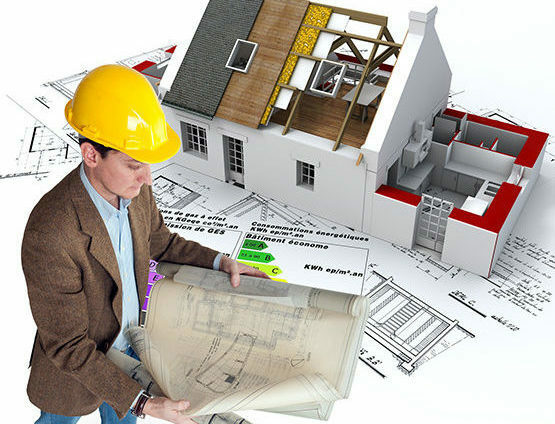 Inspections, maintenance, repairs, replacements, and restoration projects should only be handled by professionals. Straight Arrow Roofing is a licensed residential roofing contractor complete with all necessary permits to operate. Our team of experts is well-trained to handle all kinds of roofing services including restorations. Contact us today to get a free estimate: 289-203-3726. Why Choose a Professional Over a DIY Roof Repair? 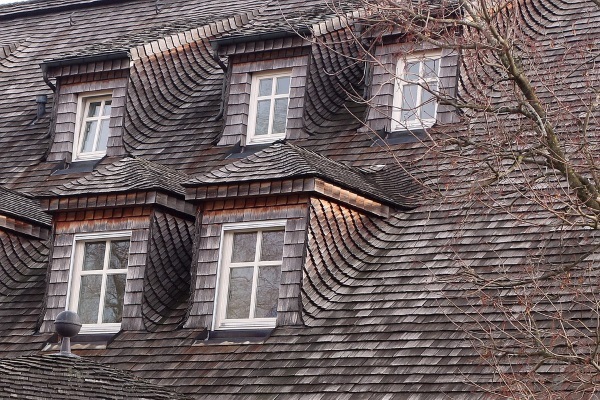 2019-01-16T14:21:57+00:00June 1st, 2018|Roofing Tips|Comments Off on Roof Restoration: Who Needs It and Why?